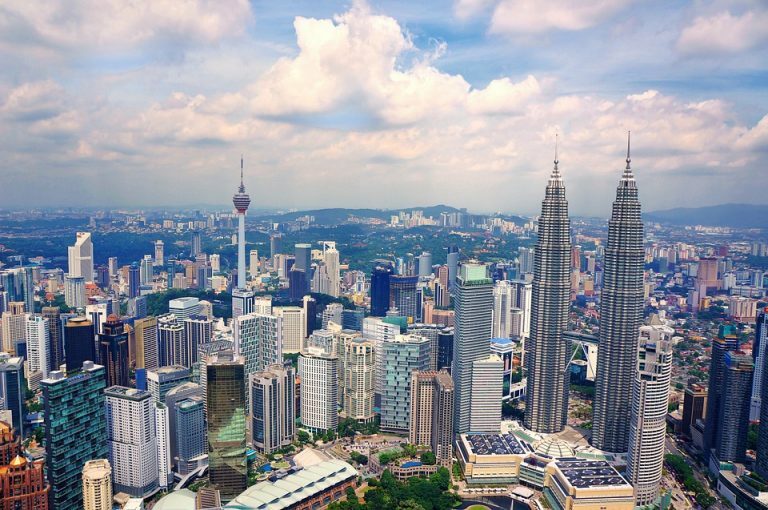 Welcome to Malaysians On Malaysia Q3, a report on Malaysian sentiments at large with a focus on how the new government and their implementation of major policies has affected the economic behaviour of Malaysians. In our Q2 survey, we saw a meteoric rise of public confidence as a direct effect of the general election results, brought about by the new government coming into power. This round, index scores have settled somewhat, but sentiments and outlook for the future remain positive and strong, opined with stable confidence state. We have also seen a clear growth in spending. This was amplified by the new government’s move to zerorise GST following the outcome of the general election, along with the stabilisation of fuel prices. There are clear signs that Malaysians have become gradually more willing to spend, although this spending remains underpinned with caution. With SST having taken full effect from September 1st onwards, we can expect more shifts to occur as time passes. In this round, we also covered other interesting and emerging topics such as tech trends and e-wallet usage, along with a special feature on esports to go with some other interesting statistics. We spoke to 502 respondents in the following key cities: Kuala Lumpur/Petaling Jaya, Penang, Johor Bahru, Kuantan. Our methodology was Face-to-Face interviews with Malaysians aged 18-65 years old. The fieldwork period took place on the 28th August till 16th September 2018; an important watershed period after the effect of GST abolishment and SST being introduced in September 1st. 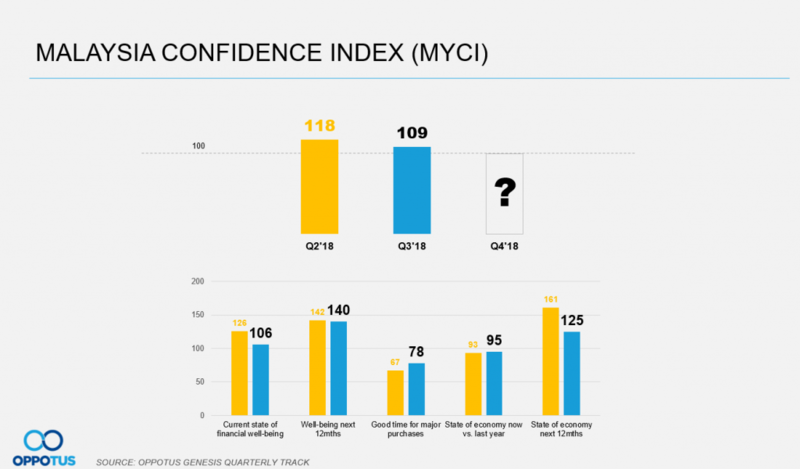 In Q3 2018, the Malaysian Confidence Index (MYCI) has dropped from 118 to 109. Evidently, this shows that the Malaysian confidence has since stabilised since the euphoric effect the country experienced post 14th General Election. Thanks to a number of positive effects such as the zerorising of GST, the overall outlook of Malaysians is still optimistic, with an index that surpasses the 100-point mark. Recent policy announcements made by the new government have garnered the approval of many Malaysians, subsequently allowing them to remain optimistic with their current state of financial well-being and maintain a good outlook for their well being over the next 12 months as well. While zero rated GST has somewhat lifted the willingness of Malaysians to spend, the scores show that Malaysians are still cautious about making major purchases within Q3 2018, although this score is still higher than it was in Q2, rating at 78 points compared to the previous rating of 67 points. This can be credited to GST being abolished since the last measurement. The rise in this index indicates that Malaysians have somewhat relaxed the iron-grip on their wallets with regards to larger purchases such as cars, household durable and mobiles phones, etc. Having said that, caution still blankets the sentiments of Malaysians. 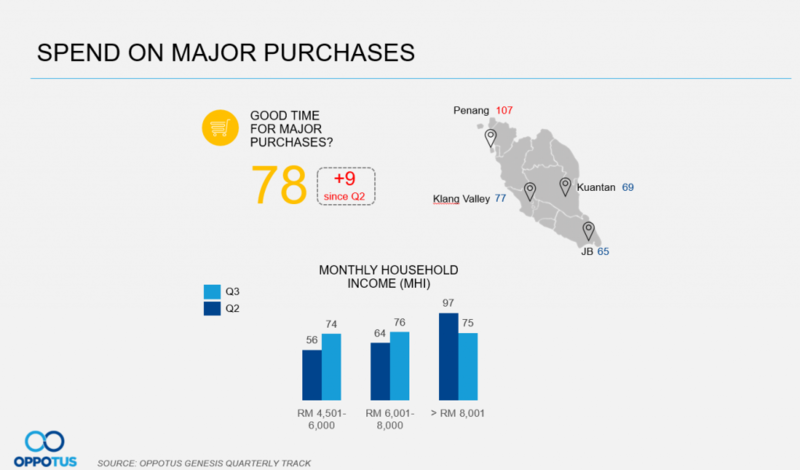 We previously saw that higher income households were less affected by the belt- tightening effects that were felt by most of the middle class, as households with a monthly household income (MHI) of over RM 8,001 had a 97 point rating when it came to whether or not they felt it was a good time for major purchases. This was significantly higher than middle class households whose scores were all below 65. This time around, caution cuts across all income segments, as higher income households now have a similar confidence index to middle class households. It will be interesting to see how this progresses as SST takes full effect in Malaysia. 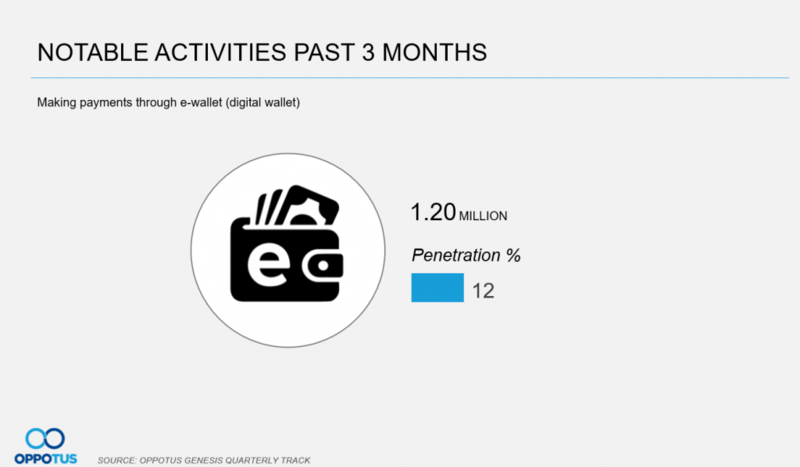 Q3 also marks the first time that we attempted to measure the penetration of e-wallet usage. This time around we saw a penetration of 12%. This translates to 1.2 million e-wallet users within just the key cities that we studied. It will be interesting to note the incremental rate in the next quarter, especially since this is a space that many players are currently attempting to move into. 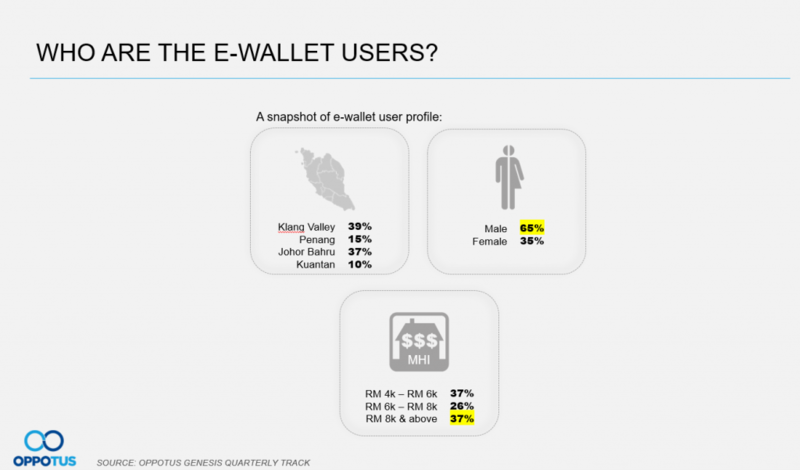 Moving on to our profile of e-wallet users, we find that the majority of users are males, with a higher percentage of users located in the Klang Valley and Johor Bahru compared to other major areas in Malaysia. The e-wallet user profile that we’ve composed for Q3 also indicates that the majority of e-wallet users are predominantly male and belong to higher income groups. Taking a look at e-wallet brand usage, we can see that GrabPay is by far the most used e-wallet brand in the key cities of Malaysia thus far. This makes sense given that GrabPay is one of the primary forms of payment for GrabCar and GrabFood, which are still among the most popular ride-hailing and food delivery apps in Malaysia respectively. 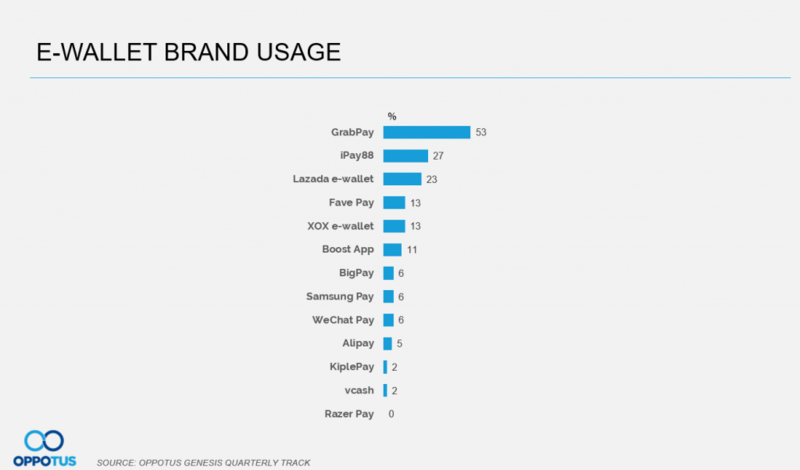 In the meantime, iPay88 is the second most used e-wallet brand with Lazada following close behind. This could be credited to iPay88’s versatility as an e-wallet which can be used by both consumers and businesses for a variety of purposes, while the popularity of Lazada’s e-wallet could suggest that Lazada is currently the most widely used online shopping platform in Malaysia. For our tech trends segment, we see that there haven’t been any significant changes in the awareness or familiarity of our featured tech trends. 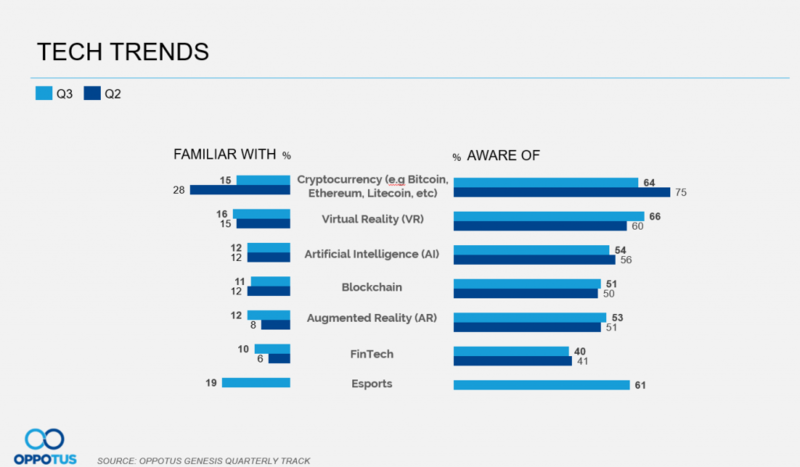 There appears to be fewer people who are familiar with cryptocurrency in Q3, but whether or not the cryptocurrency trend is actually dying down remains to be seen. As of now, esports appears to hold a high proportion of awareness among the general public, along with a higher level of familiarity than all of the other tech trends that we have been observing. 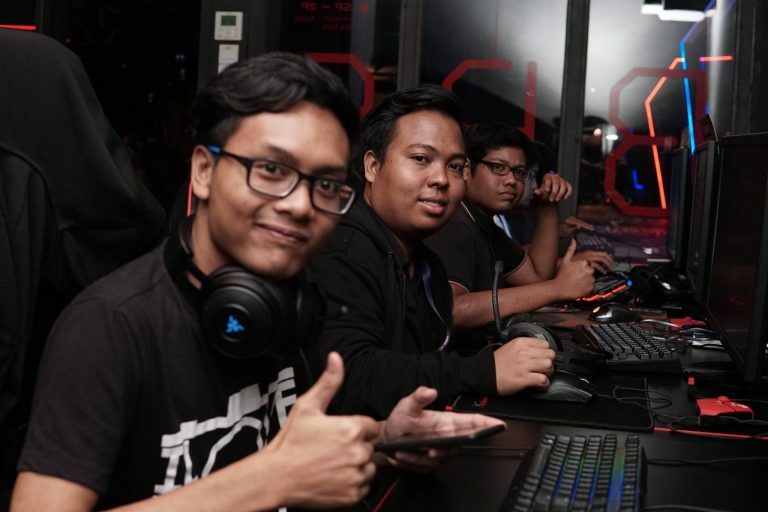 This could indicate that esports has the potential to quickly become one of the most popular tech trends in Malaysia among the general population, possibly even the most popular. The growth of the industry is likely to pick up extremely quickly in the coming year thanks to the Malaysian government pledging RM10 million to esports in its latest budget, with multiple key industry players following suit with their own promises to invest in the Malaysian esports industry and encouraging others to seize the prime investment opportunity. Stay tuned for more information and insights from us on this rapidly emerging industry at a later date! 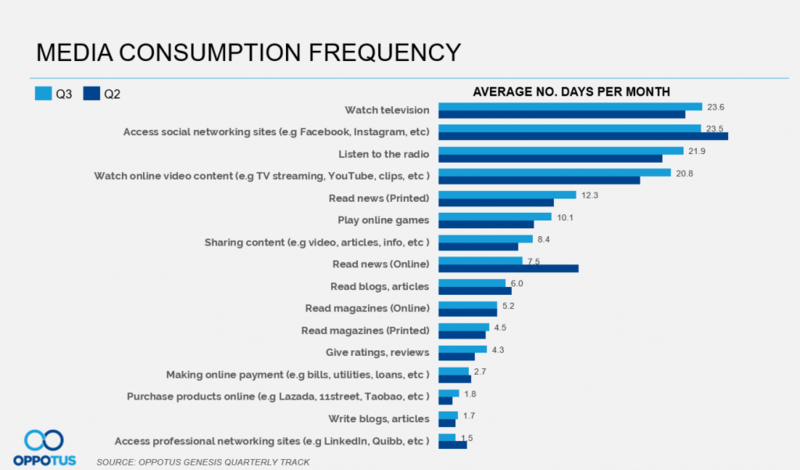 When looking at media consumption frequency, we see slight differences across all forms of media, but the only significant difference between Q2 and Q3 is found in the frequency of reading online news. This could have been another effect of the general election fever, as Malaysian audiences will have been more likely to be highly engaged with online news during the specific time period pertaining to the general election. This intensified engagement pertains specifically to online news, as online news would have provided more instantaneous access to the latest stories and updates concerning the election compared to printed media. With that topic dying down in the following months, it could be one possible reason why Malaysian audiences would be less likely to read online news in Q3. 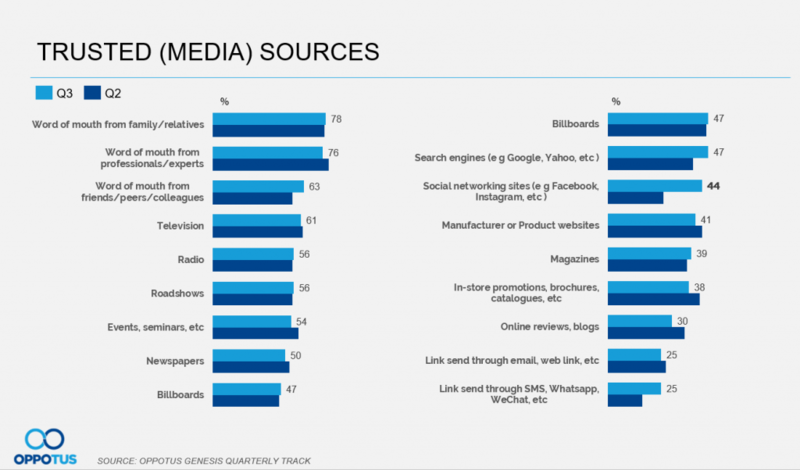 In Q3, social networking sites and links sent through mobile messaging services such as SMS, Whatsapp and WeChat see a major jump in trusted media sources. An unexpected outcome from the campaign ran earlier this year launched by the former government aimed at preventing rampant distribution of “fake news” on social media platforms. As such, these latest numbers could indicate a growing penetration of social media usage among the Malaysian populace. Or possibly, a rebound of public perception of social media and messaging apps following the anti fake news campaign that was conducted by the former government. In Q3, there is a general outlook of positivity in the data as Malaysians remain confident about their financial situations and notable activities enjoy increased penetration. While spending is still underpinned with caution, we can most likely look forward to tech trends such as e-wallets and esports enjoying increased popularity and familiarity among Malaysians as time goes on. This will most likely be a gradual rise, but it indicates possible investment opportunities for those looking to capitalise on emerging tech trends.